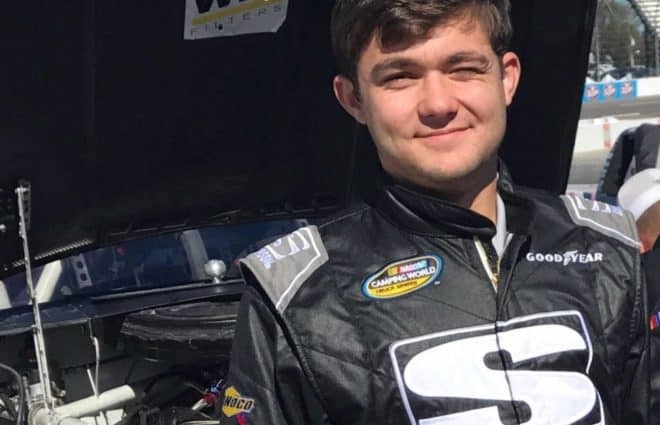 Vizion Motorsports, formerly known as NextGen Motorsports, has hired Bayley Currey to run its entry during the 2019 NASCAR Gander Outdoors Truck Series season. 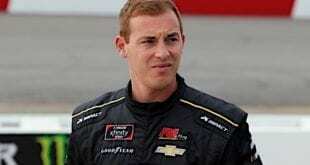 Currey, 22, will drive the No. 35 Toyota Tundra in certain races throughout the season, though the team does not have a specific number in mind. However, Vizion Motorsports will not make it to Daytona for the season opener next Friday (Feb. 15). 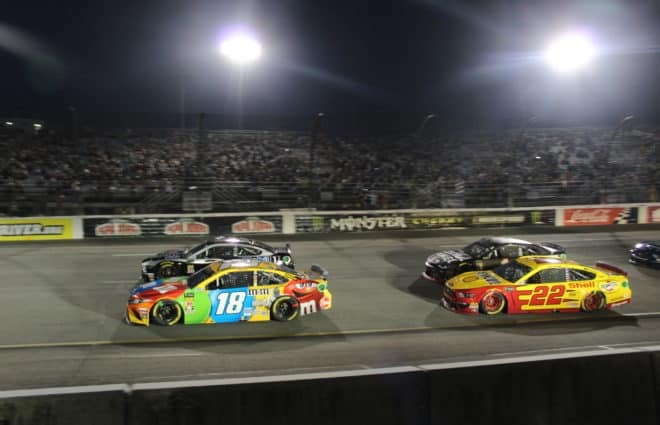 Instead, the plan is to make its season debut at Atlanta Motor Speedway on Feb. 23. 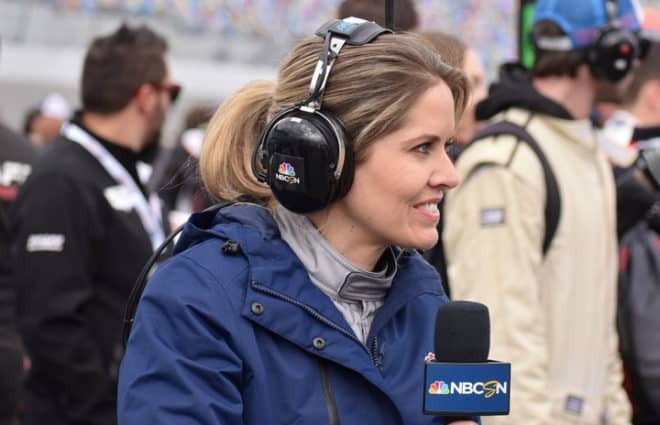 “We’re looking forward to Atlanta to solidify more business partnerships as well as provide the best equipment for the team,” team owner Jennifer Brown tells Frontstretch. “We definitely have a long-term business plan. We have secured sponsorship and business partnerships that are helping us move forward in the right direction so we can be competitive on and off the racetrack. Regardless of when the No. 35 hits the track, Currey is hoping to make the most of his opportunity. 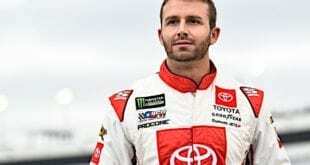 In 2018, Currey competed in 13 Truck races, finishing a season-high 16th in September at Las Vegas Motor Speedway. 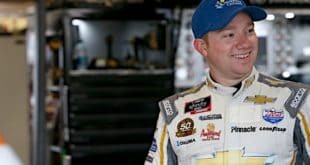 He also made three Xfinity Series starts, earning a trio of top-25 efforts. 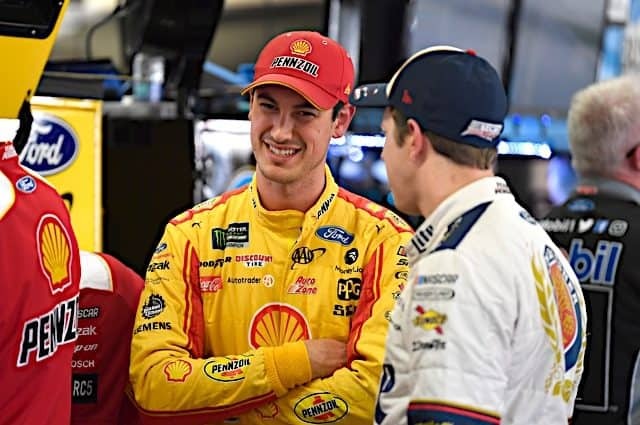 Vizion competed in a pair of Truck races with Poole last season, placing best in its debut at Texas Motor Speedway (15th). 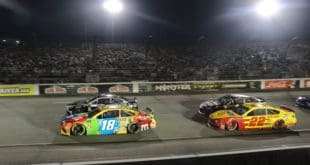 In the season finale at Homestead-Miami Speedway, he finished 19th. 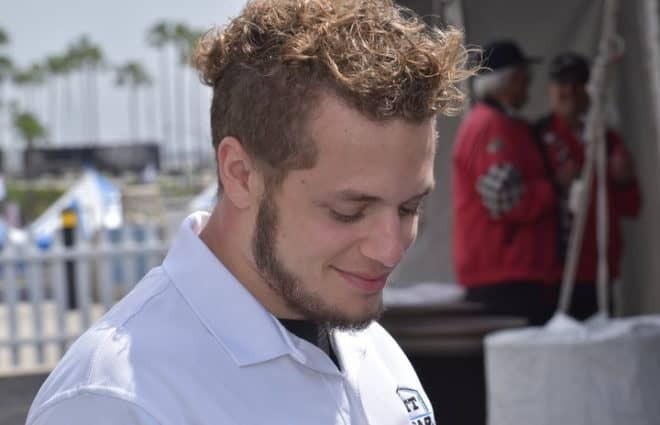 The team will also be fielding entries in the ARCA Menards Series for Brenden Queen and Paul Williamson.